Lauren is a Licensed Clinical Social Worker (LCSW) who studied child psychology in college at the University of California at Santa Cruz before obtaining her masters degree in Social Work from the University of Michigan. Over the last 15 years, Lauren has specialized in addressing a variety of difficulties that impact young children and their families including developmental concerns, attachment problems, behavioral and emotional difficulties, parenting challenges, and the impact of trauma on children and adults. Lauren is trained in Child Parent Psychotherapy (CPP) which is particularly useful with very young children and their caregivers. Lauren has obtained the highest level (mentor, level IV) of the internationally recognized Infant Mental Health Endorsement® which conveys her expertise in the early childhood field as a practitioner and reflective supervisor. She is trained in EMDR, an evidenced based treatment for trauma. 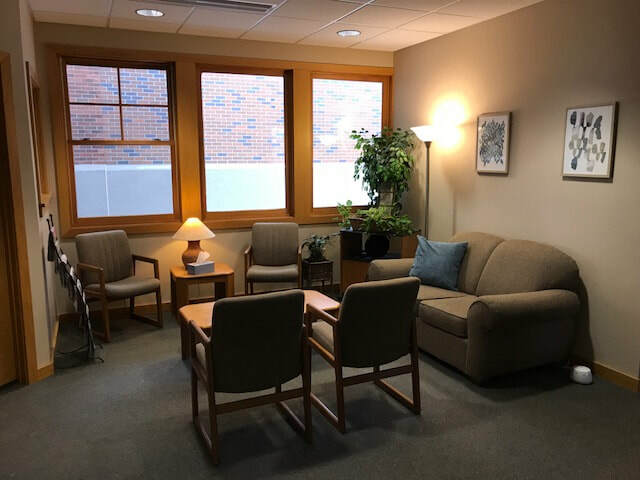 Lauren also uses play therapy, cognitive behavioral therapy, parent-child interaction therapy, and individual talk therapy to address the needs of her clients. Lauren helps new parents adjust to the challenges that arrive with their babies and works closely with parents experiencing pre and postpartum depression, anxiety, or trauma. Lauren loves working with adults too! Whether you are a young college student managing the new stresses and challenges that the transition to adulthood brings, are experiencing postpartum difficulties following the birth of your baby, or are seeking help with anxiety, depression, or difficult life circumstances that can happen at any age, or you are seeking to understand how your past influences your present and want to make changes in the here and now - Lauren can help. Lauren provides clinical and reflective supervision and consultation to both social work to both student and senior clinicians. She also provides in-agency training to professional groups, community groups, and early childhood professionals. Lauren is a solution-focused, warm, and interactive. She will listen deeply to your concerns, help you find your inner strengths and resources, and can offer both practical feedback and ongoing support in a safe environment. Her goal is to help you better understand yourself and your child in hopes of supporting your relationship with each other and working towards healthy behavior and development. Lauren provides therapy for children, parents and children together, and individual adults. She can provide in-office treatment in La Crosse or come to you for a home visit. 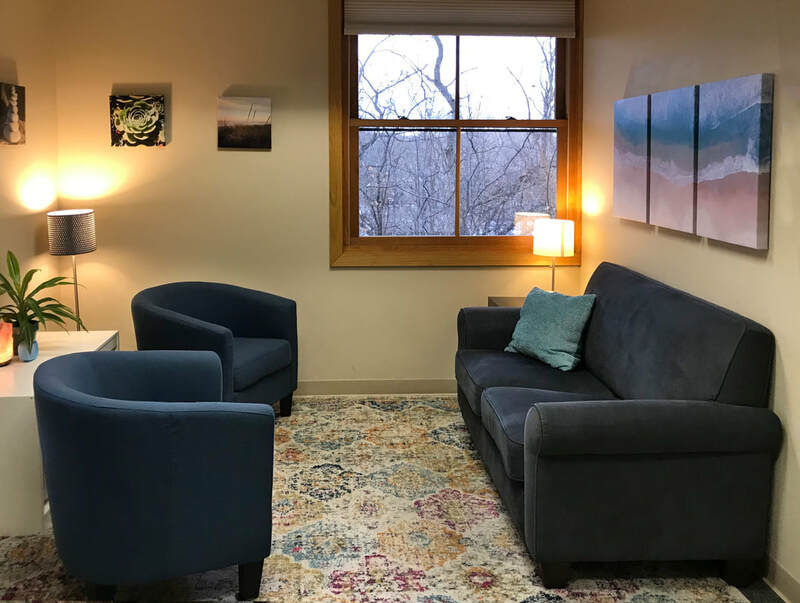 Lauren's office is located on the southside of La Crosse in a private and comfortable office setting overlooking the Mississippi River. family changes - new siblings, parental separation, etc. infant care - soothing, sleep, etc.